The Body Image Series – Part 2 – It’s time to drop some truth bombs! Dying to be thin and the body impossible! Fat. Chubby. Ugly. Rolls. Wobbling. Thigh Gap. Bones. Ribcage. Puppy fat. Puberty. Growth Spurts. Bloating. Slim down for a boy you like. Get muscly for a girl you like. You can borrow my jeans but they might not fit you. Loose 5kg in 5days. Incredibly weight loss tea. Detox to loose weight. 10 ways to appear thinner in pictures. You’re looking a bit chubby at the moment. We are bombarded with all of this and more on a daily basis. It can seem impossible to turn off the negative thoughts in your head, to remove the negative people from your life, to come to the conclusion that your self worth is not tied to a number on a scale or a size in the store. 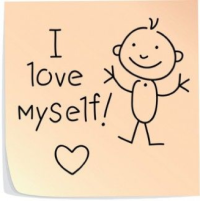 It can be hard to learn to love yourself. But it is not impossible! One thing that can help you is getting educated on some of the serious issues that arise from body image problems. 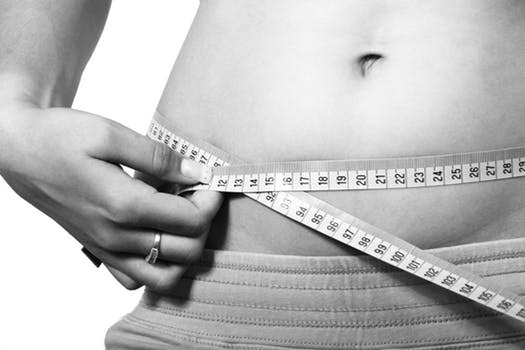 Eating disorders are a HUGE issue and its time to bust some myths! In Australia approximately 28% of males and 35% of females between the ages of 11-24 do not like the way their body looks. 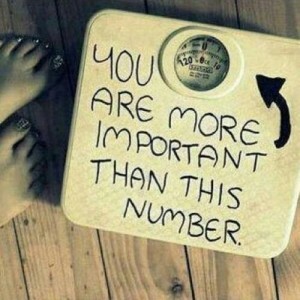 At any given time 913,986 people are suffering from an eating disorder in Australia. 64% are girls and 36% are boys. Approximately 20% of girls have an undiagnosed eating disorder and all of this occurs most commonly in adolescence or young adulthood. Now let’s get specific! The persistent restriction of energy intake, intense fear of gaining weight and disturbance in self-perceived weight or shape. 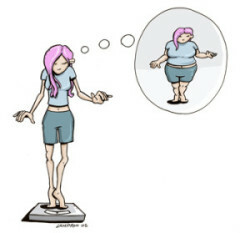 Anorexia Nervosa (AN) is a psychiatric illness where a sufferer restricts the food they eat and over-exercises to the point where their weight becomes dangerously low. 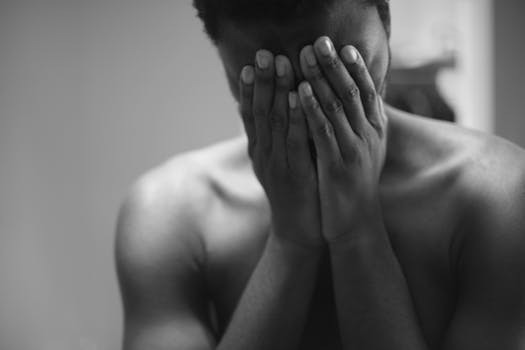 AN is called a psychiatric illness because the physical changes that occur, do so because of overwhelming thoughts related to eating, weight gain, self-worth and self-perception. Restriction subtype – People with this subtype place dangerous restrictions on the amount of food they consume. This includes calorie counting, removing entire food groups, skipping meals or obsessive behaviour regarding food i.e. eating only one colour. Binge/Purge subtype – People who suffer from binge/purge will also severely restrict the amount of food they consume but may also purge (vomiting, taking laxatives) or experience binge eating (consuming lots of food in a short amount of time and feeling a loss of control). Anorexia is not the only eating disorder out there. It’s time to talk about Bulimia. Bulimia Nervosa is a little different to AN. People who suffer from Bulimia may be able to maintain their weight but experience binge-eating sessions that push them to feel they have lost all control, to be racked by guilt and shame and to then engage in ‘compensatory behaviour,’ this means they may make themselves vomit, restrict food for a while, exercise like crazy or take laxatives. Loads of people think that to suffer from an eating disorder you have to be super skinny, but this is not true! To the outside world, someone with Bulimia may look perfectly normal and that makes it a very dangerous illness. Bulimia often starts with a typical weight-loss diet, you restrict your foods, sometimes cutting out a whole food group (poor carbs, they have such a bad reputation, but I promise, they’re not the devil!) which leads you to feel really hungry, and sometimes the diet stops there and you go back to your normal eating habits (which probably weren’t bad in the first place!) but sometimes you sit down and eat ALL the food you restricted before, and then to compensate for that you restrict yourself all over again. It is a dangerous cycle and could indicate the beginnings of Bulimia. It can feel confronting to talk about illnesses like AN and Bulimia, but it is so important that we do! Sadly, the people who suffer from these eating disorders the most are young people just like yourselves between 12 and 25 years old! I encourage you to go back over the images in this blog and familiarise yourself with the signs and symptoms of these illnesses. Who knows, your new found knowledge may just save someone’s life! And one more little tip: always be conscious of what you say to others, the smallest comment can have the largest impact, even if it was not meant to be hurtful! I can still remember that I was lying on my side when my first boyfriend point out that my tummy was dropping down to the bed instead of staying fixed and flat (I think he forgot about gravity) …I was 14 years old then, I am 23 now and I still to this day take a peak at my tummy when I lie on my side…just to see if it still droops like he said it was before. It is hard to forget these small comments There isn’t much of a need to comment on somebody else’s body so unless you’re telling someone that there is a giant spider climbing their up their thigh…just hold in those comments. 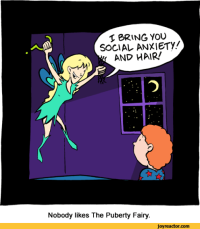 For more info about eating disorders and body image check out Teen Talk DVDs 8, 10, 14 & 15! That was heavy… For something more upbeat check out the Teen Talk Music & Performers Concert. Sunday July 29th, 5pm-10pm, Elsternwick Park Sports Club. Check out these badass stories of survival! 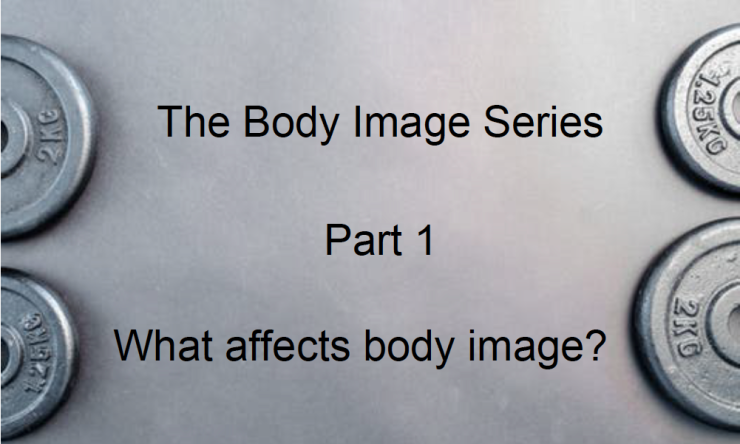 The Body Image Series – Part 1 – What affects body image? You will be hard pressed to find someone who has never experienced having negative body image. It troubles everyone at one point in time and for a whole variety of reasons which go with a whole variety of body types. I would not go so far as to say having bad body image is natural… but is it normal? Everyday we are bombarded with images and videos designed specifically to makes us want something, to feel as though we are missing something or to make us feel incomplete. 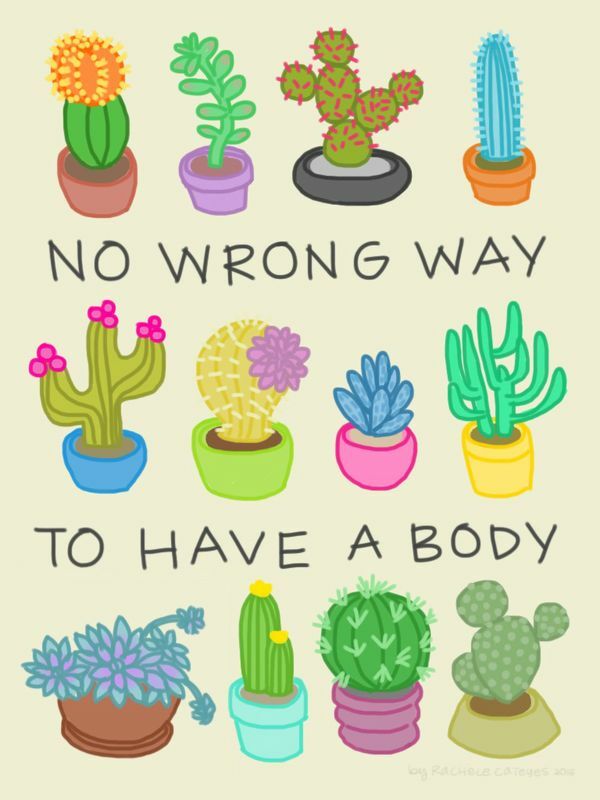 It is ridiculously hard to feel like your body is perfect as is, when we are so adept at singling out the parts of us that we don’t find represented in advertising and the media. And there it is, the worst offender when it comes to affecting body image and self-perception, the media. Magazines, billboards and television commercials all contribute to worsening self-image. They project an idealised standard of beauty, and one that is unattainable for the majority of people. For girls and women, the body type most often glamourized in the media is thin, athletic, long-limbed, flat stomached and thigh-gapped. You have to remember that the models they use don’t even look like that. Remove the airbrushing and photo shopping that goes into these advertisements and you are still left with a body type that is physically impossible for some people to obtain, and that is because it is ONE body type that the media choose to lord over all the rest. Having a thigh gap, for example, comes down to nothing more than bone structure, and you can’t alter that. A thigh gap is very uncommonly found in women who maintain a healthy body and have the required bone structure. It comes down to the width of your pelvis and the angle that your thigh bones (femurs) attach, no amount of surgery can alter this. Girls and women in particular are predisposed to carry fat around their thighs and bums, this is something you may notice occurring as you go through puberty and start reaching your late-teens. But not everyone will carry their weight in the same way. In general, the human physique can be broken into three categories for both girls and guys – mesomorph, ectomorph and endomorph – these are called Somatotypes and it is not uncommon for you to be able to identify with 1, 2 or even all 3 of these characteristics. A mesomorph carries more muscle and finds it easier to gain and loose weight, an ectomorph carries less bulk and finds it harder to put on weight, and an endomorph carries more muscle and weight and finds it harder to loose. So in some way, our body types can be accounted for in our genetic make-up, what you get from your mum and your dad. We compare ourselves to the people we see in day to day life, and most of the time they are the people we see blown up on billboards or glossed over in magazines. The media uses altered and photo-shopped images to sell us anything from groceries to stationary to underwear and we need to remind ourselves that what we are seeing is not representative of all the different and beautiful body types out there in the world. 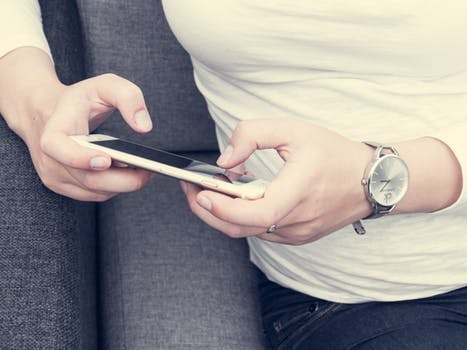 There will be days where that feels impossible and it is then that you need to turn to the people closest to you…and perhaps switch off your iPhone for a little while. Most of the time, getting a little distance from the crazy amount of images out there, is exactly what you need to remind yourself that you are great the way you are. No comments by Teen Talk Production yet.